Why Mystic Mona at your event? 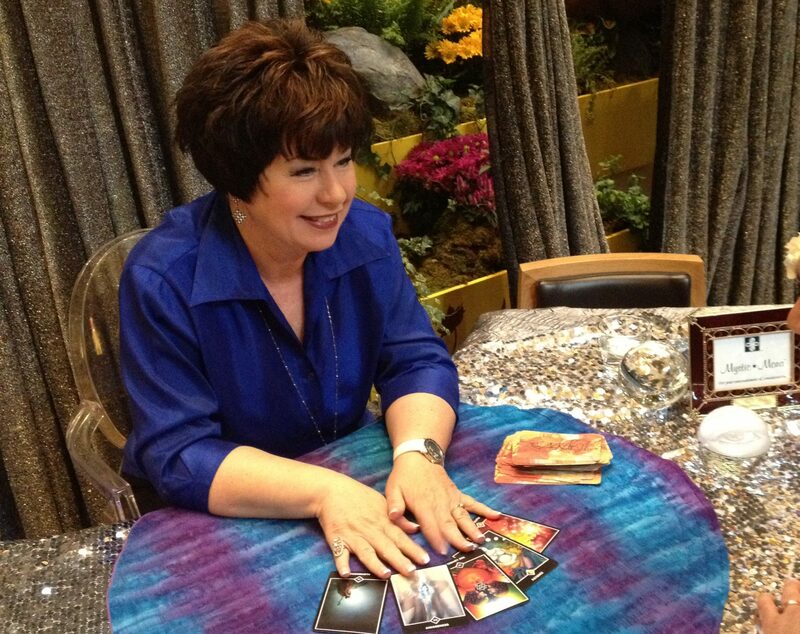 A professional Psychic Reader, since 2002, I will add an extra element of interest to any gathering, Trade Show booth or Party. 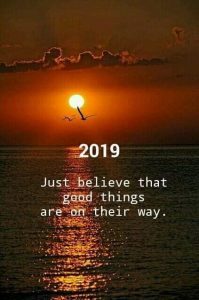 I’ve entertained major celebrities and have been engaged at the most prestigious events and I am considered one of the best fortune tellers for Las Vegas events and trade shows. I bring accuracy, humor and authenticity to my craft with each and every interaction. There’s only one Mystic Mona, and when you book me, you’ll actually have me at your event. What type of readings do you provide? My Psychic Party and Event specialty is the Tarot. Tarot readings are the most efficient at special events. I am also adept at Palm Readings, Crystal Ball Readings, Tea Leaf Readings, and Dice Readings. Can people listen to the readings at a party? Of course! 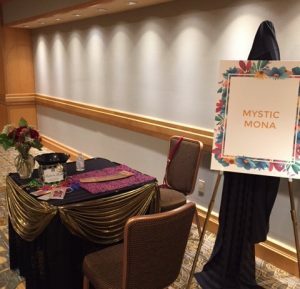 Booking Mystic Mona at events is meant to be entertaining…sometimes a couple will sit with me or a group of besties, or even an entire wedding party! How long does each reading last at an event? That’s up to you. I can pace my readings depending on the crowd. Some small parties are 10-15 minutes per person and some are 5-7 minutes per person. Totally up to you! What do you say if someone gets “bad” cards? I use the beautiful Osho Zen Tarot Deck because every card is designed to bring people to a place of awareness. I have a unique way of presenting any spread into a meaningful and inspiring experience. Why should I choose you directly over working with a Special Event or Party Planner? We have some amazing Party Planners in Las Vegas and I have worked with the best of them. 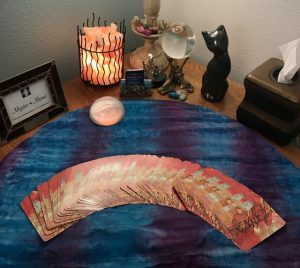 Most recognize that the specific Psychic Arts License is required for psychic readers in Las Vegas, although some party services do not check for this special license when considering booking a reader for an event. I have held this license since 2002. When you are looking for a psychic at your party, please verify that the person scheduled for your event has this license. What are the set-up requirements at the event? I am flexible can set up in most locations. Please plan to place me in the quietest space in the venue (away from loud speakers, or DJs), and in a well-lit area. A table that’s at least 2ft by 4ft is ideal (so people have space to set down his or her beverage) and a couple of chairs. What ARE the best events for an intuitive reader? 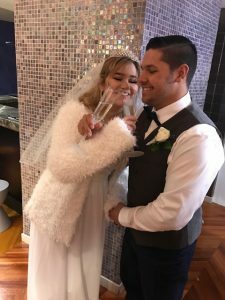 I’ve worked Wedding Receptions, Birthday Celebrations, End of Tour Parties, Slot Tournaments, Grand Openings, Product Launches, Trade Shows, VIP Cocktail Receptions, Bachelorette Parties, and Graduation Parties. Will you travel to my event? Yes! Events within Clark County, NV have no additional travel expense added to your quote, events outside of Clark County are quoted on a case by case basis. What do you charge? Each event is quoted based on hours, location, and requirements. Please call 702-233-4790 to visit with me about the details of your event.